These are conversations about the fashion industry from inside the industry. 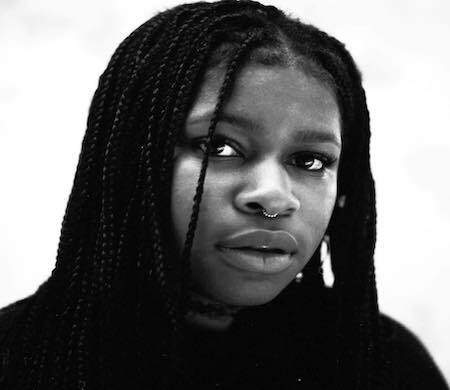 Hailing from London, Lynette discusses editing for publications such as Dazed and INDUSTRIE, the changing role of magazines in a world of new media, and emerging English designers . "I thought, 'there's a whole creative world in the city that I live in and I'm going to go out and find it.'" The former Editor-in-Chief of Glamour and Self discusses the start of the Glamour Women of the Year awards, intersectional feminism, celebrity on social media, and pivoting from print to digital. Previously at Shopbop and FarFetch, Stephanie walks us through her pivot from finance to marketing, the debacle the fashion industry is in and the myriad of opportunities that exist in the industry that people don’t know about. Driely Viera is a Brazilian photographer working for Beyonce, Pharrell and previously Kanye West. She describes why editorial work doesn’t pay, the scam of sponsored content and the influences that got her in the game. Maureen describes her work as a technical designer. With 10 years of experience, she details her understanding of good fit, rookie mistakes of producing hundreds of the wrong style and why she no longer shops at Zara. EP/006: WHAT DOES VOGUE BELIEVE IN? 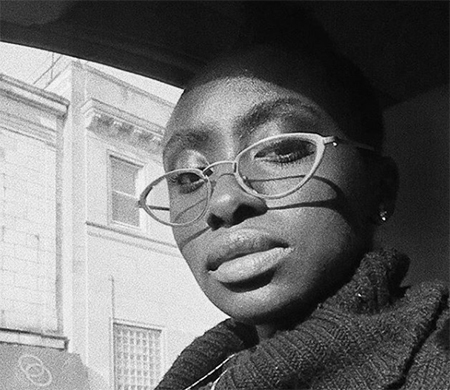 Writer and Senior Editor at Out Magazine, Mikelle dissects the brand of Vogue Magazine, why it’s taken 125 years to hire a black photographer, and what the CFDA is or isn’t doing to propel new talent. Tony Liu & Lindsay Schuyler are the duo behind the instagram account holding copy cats accountable. They discuss how they met, their gateway into the industry, brands they love and hate and their perspective on the lack of originality in the industry. 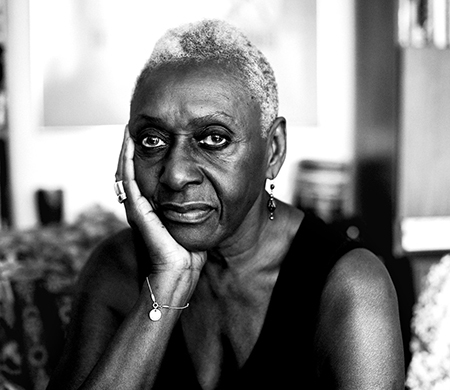 Former model, Bethann Hardison founded the Bethann Management Agency in 1984. In her London home, she details how she’s maintained relevancy and her commitment to diversity in the modeling industry. Recho discusses the application process of the CFDA/VOGUE Fashion Fund and challenges how their mission to propel the fashion industry forward with new, young talent. Matthew is the head stylist to ASAP Rocky and The Weeknd, while also the Fashion Director of A.S.A.P Rocky’s company, AWGE. And formerly the Men’s Fashion Director at Complex Magazine.